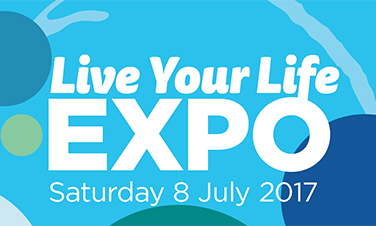 Whether you were diagnosed two weeks ago or have lived with diabetes for decades, the Live Your Life Expo is your chance to chat, ask questions and get new tips to help make your life with diabetes a little easier. With separate programs for type 1 and type 2, you will share the day with other people who understand living with diabetes. Call 1300 136 588 to book now!